Thank you for visiting my website. 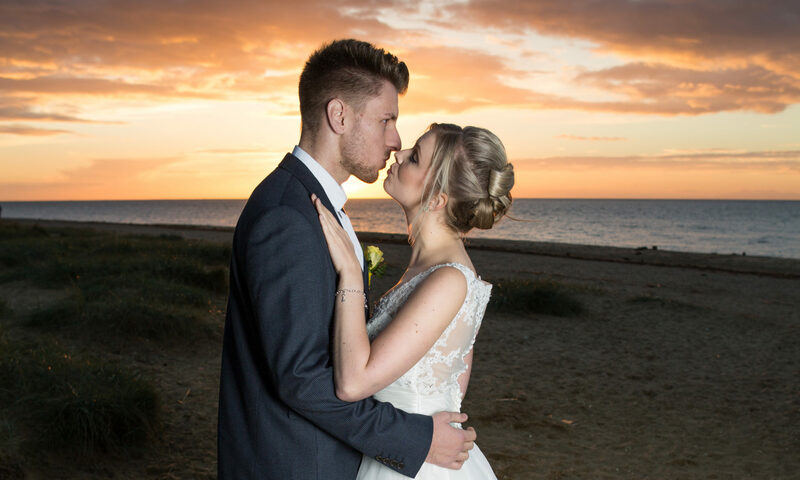 I’m Jakub and I am a wedding and lifestyle photographer based near King’s Lynn, in Norfolk – a beautiful part of United Kingdom, full of inspiring locations and hidden gems, providing plenty of great spots for photography. I am passionate about photographing people, creating natural, relaxed images. Although I provide professional service, I prefer informal, friendly approach, creating relaxed atmosphere. If you like what you see in my galleries and on my blog, and are looking for someone to capture natural images of people, images full of character and emotion, you may just have found your photographer. You can check my galleries here and here, and if you would like to contact me, you can find all my contact details here.